Photography is my creative outlet and a great way to be involved in people’s special moments, be it a wedding, birth of a child, family portrait, etc. I’m also a bit of a gear junkie so the technical improvements in cameras, lenses and sensors are fun to follow. I really enjoy being a wedding photographer. Emotions run high and are so genuine on a couple’s wedding day. Surf photography is a passion of mine. I love having an excuse to see the sun rise or set over the ocean! 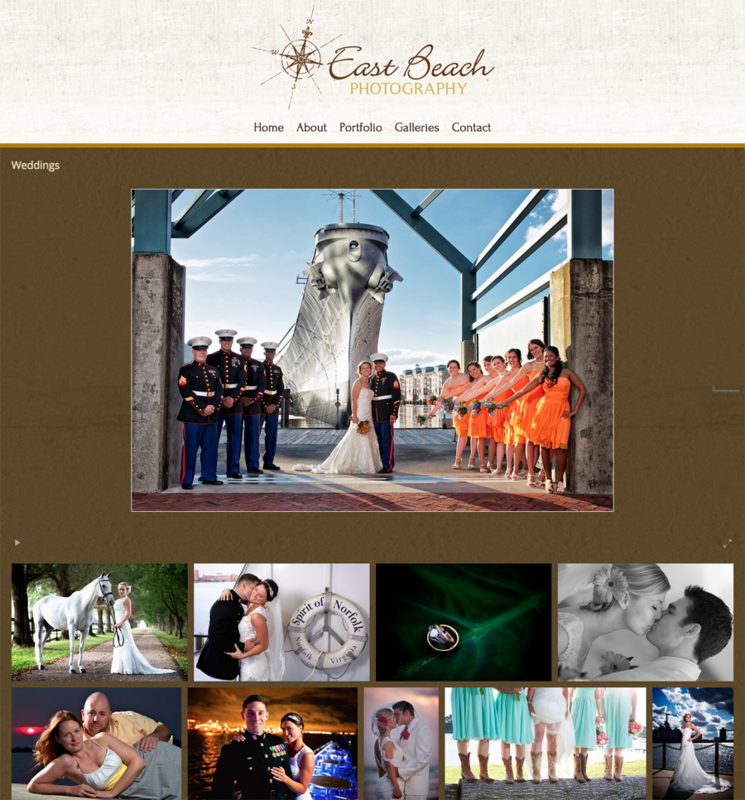 Photographing events is also fun and rewarding as I’ve met so many great people and future clients that way. Many years ago in college, I had a film camera and volunteered to photograph an event. I knew I got some great pictures! I sent the roll of film to the lab and two weeks later I got back blank negatives in the mail. Apparently, I had not fed the film properly into the take-up spool. Oops! Even now, when my digital camera flashes “No Card” it takes me back to that day! I always rent a lens or camera system before purchasing it. It’s a great way to find out if it’s really what you want. I have used https://www.lensrentals.com in Tennessee for over six years and have been very satisfied with their service. As example, I was considering switching over to Fuji gear a while back but after a week of using rented Fuji equipment, I realized I much preferred my Canon gear. 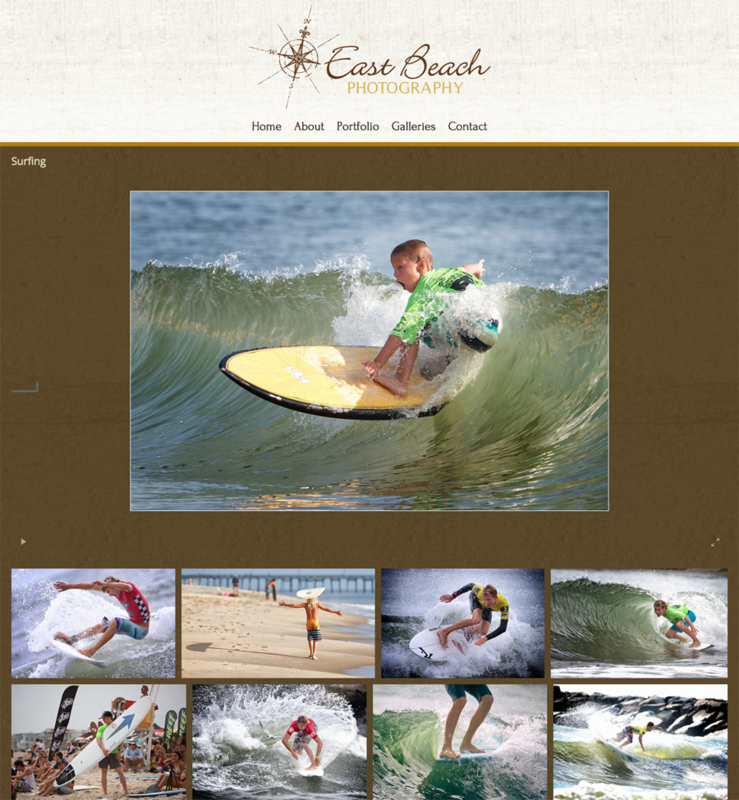 Last year I rented a Canon EOS-1D camera body with a Canon EF 200-400mm f/4L IS USM Extender 1.4x lens to photograph the East Coast Surfing Championship. It was a killer camera/lens combination to capture super sharp and detailed images. I definitely had withdrawal symptoms when I boxed the equipment up to send back! I also could not live without my Spider Holster System. Having two cameras at the ready is absolutely necessary at a wedding. In 2016, my wife and I will be retiring and relocating to a community on the Pacific coast of Panama. 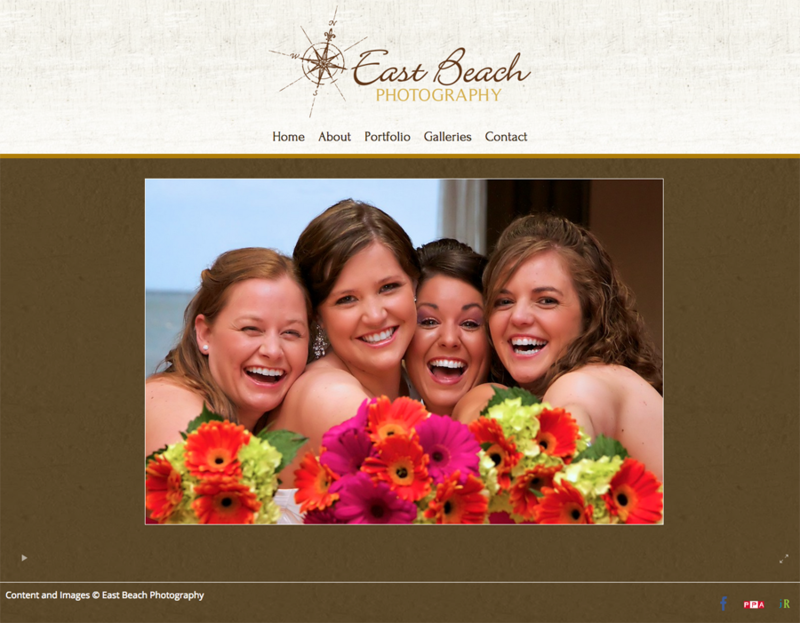 I’m sure my photography business plan will go through some significant changes when that happens! 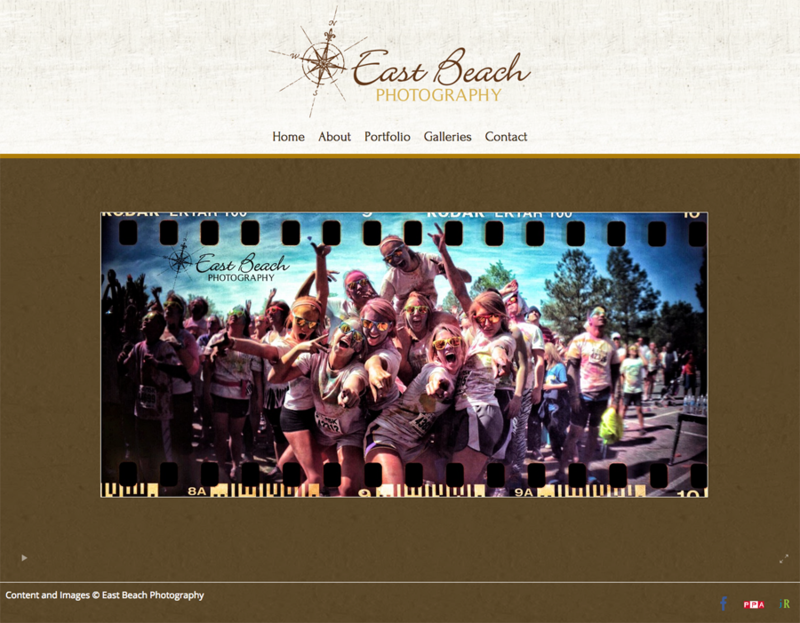 My website is at www.eastbeachphotography.com , and I provide my latest news on my East Beach Photography Facebook page.